Introduction. Bioinformatics Data for Knowledge Discovery: Sources and Organization. 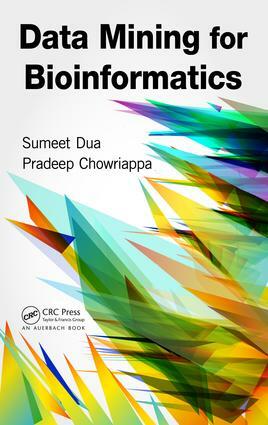 Data Preparation for Bioinformatics. Classification and Clustering. Protein Data Mining. Gene Expression Data Mining. Medical Image Mining.